Designers, builders and sole importers of Honka log homes. 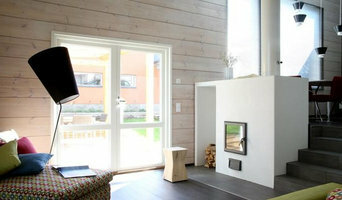 Honka, a world leading manufacturer of log houses, log cabins and holiday lodges! In over 50 years Honka has delivered more than 80,000 genuine log houses. 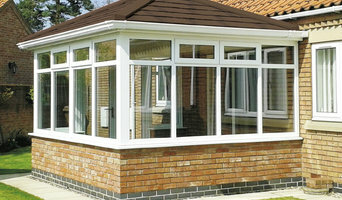 Scorpion Windows is a family run business based in Bridgend, South Wales. With over 40 years combined experience. We are FENSA Registered and a member of IWA Deposit Protection and Insuranced Backed Guarantee. We use this to give our customers peace of mind knowing that the company gets checked regularly for the quality of our workmanship. Our fitting Teams turn up with Company clothing and are neat and tidy and always put down dust sheets and will always hover after they have finished. We are a small family run Building Company operating in the heart of Devon. We pride ourselves on the quality of our work and the service we can offer you. We offer a full spectrum of construction services from extensions, conversions to new builds. We have years of experience planning, managing as well as executing building projects of all sizes. We welcome all aspects of construction projects. VW Transporter Lover, General van nut. A family run builders and project management contractor. We aim to break the stereotype of the general builder by providing the following service; Reliability - We will show up when we say we are going to. Good quality workmanship - We take great pride in the works we undertake. We complete the project to the highest possible standards. Professionalism - We have a professional attitude to all works undertaken. Customer focus and competitive pricing - At the heart of all we do is the customer, we provide competitive pricing on fixed rates so you know exactly how much a project costs before we start. 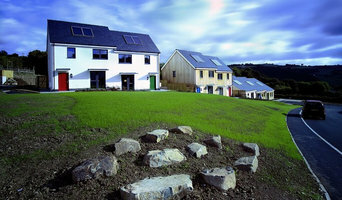 Why not build you own house with the help of West Down, Devon builders? Builders in West Down, Devon can be employed to handle a wide range of projects; from knocking down a partition wall to building a kitchen extension, but you’ll certainly need the help of a trusted house builder if you plan to build your own home from the ground up. But why would you take on such a task? This may seem like a daunting task, and admittedly, it’s not for the faint-hearted. But with extensive research, trusted builders in West Down, Devon, detailed budgeting and good judgement you might soon be sitting in the house of your dreams, at a snip of the cost. Your architect’s plans will serve as clear instructions to your builder and, if the former has done their job well, you should also avoid any nasty surprises with the local council. 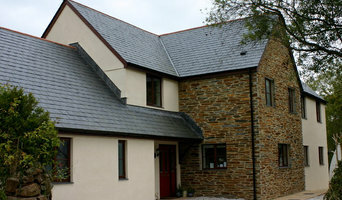 Finding the right West Down, Devon builder need not be a long or difficult process. Personal recommendations aside, a good place to start is the West Down, Devon Home Builders category of the Find a Pro section on Houzz, where you can see their previous work and ask questions. Compile a shortlist of at least three builders in West Down, Devon that can handle the full scope of works, either by themselves or through sub-contracting. It is often a good idea to play devil’s advocate and ask what the builder will not be responsible for, such as structural engineer consultations. Be weary of unusually cheap quotes. Ask for references and stories about how the builder has met different challenges along the way. If you can, you could try to see builders’ previous projects in person and talk to previous clients, or if not, read reviews, recommendations and ratings, and look at detailed photos of projects. How long have you been operating as builders in West Down, Devon? Find builders on Houzz. 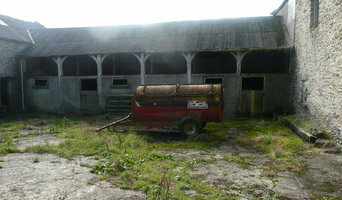 Narrow your search in the Professionals section of the website to builders in West Down, Devon. You could also look through West Down, Devon photos to find a project you like, then contact the West Down, Devon builders that created it.